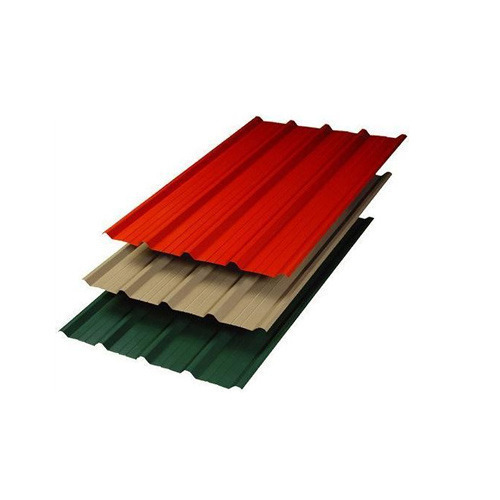 Our company develops high grade Industrial Cladding Sheets, which are widely set up in farms, porches, seismic zones, green houses, chemical industries, warehouses etc. 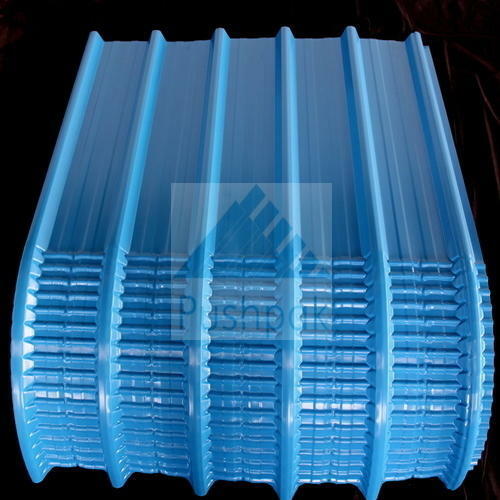 These sheets are available in trapezoidal shapes with multiple coating. It is leakage proof with superior impact strength, available in wide spectrum of colors, such as white, blue, green, red etc. These sheets are thoroughly tested and verified on various parameters before making available in the market. Our sheets come with fadeless color coating and protection from UV rays. It comes in combination of both curved contours in convex and concave shape with flats and suitable angles. We have emphasized on making our industrial cladding sheets easy in installation with uncomplicated handling. We are offerings high grade Trapezoidal Cladding Sheets, which are widely installed for their attractive designs and robustness in buildings. These are built using high grade metals, such as stainless steel, copper, aluminum, zinc, bronze and titanium. The sheets come with accurate dimensions and are easy to install. 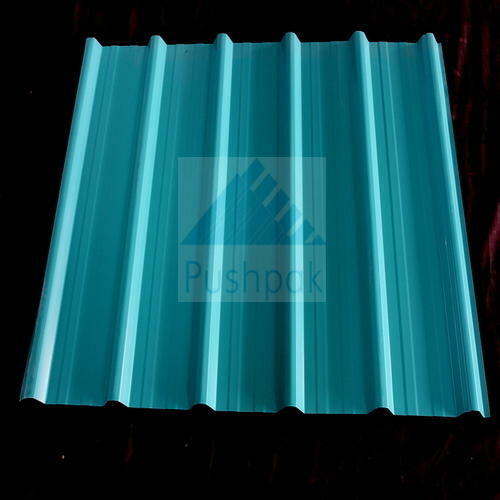 Further, the sheet is corrosion free, UV rays protected and has ability to withstand tough weather conditions with ease. Our company is engaged in developing supreme quality Curved Cladding Sheets, which are installed in all kinds of commercial and residential buildings. These Sheets are constructed in both convex and concave shapes with stainless steel, mild steel, aluminum, fibre and PVC material. Our curved cladding sheets can bear tough weather conditions, comes with precise dimensions and have long durability. We are engaged in developing high grade Color Cladding Sheets, which provide weather proof cladding to all forms of buildings. Our sheets are manufactured from premium stainless steel, copper, aluminum, zinc, bronze and titanium. The sheets are all-weatherproof and can bear tough weather conditions without any seepage issue. Our color cladding sheets are installed extensively in residential buildings as well as in commercial buildings.